Recently I was lucky enough to meet the man that started me off on my health and fitness transformation journey, through his first book, which had such a major impact on me. 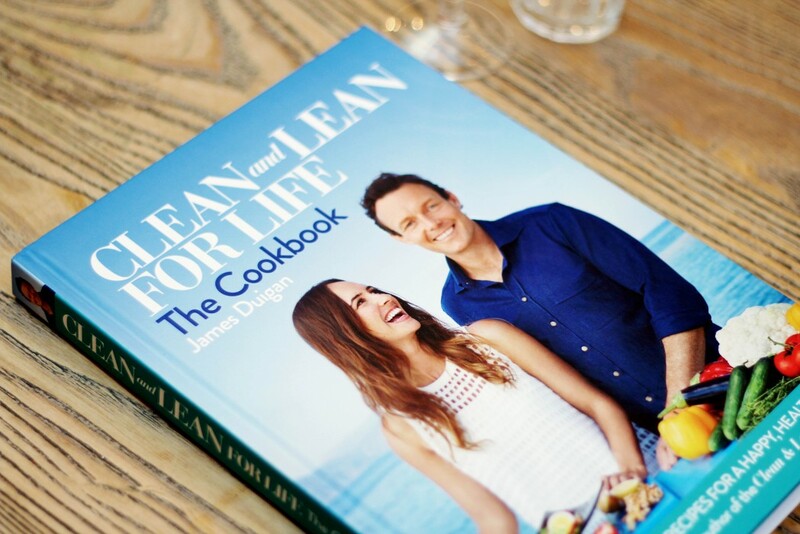 Wellness guru James Duigan is the man behind the ‘Bodyism’ philosophy and the author of his latest book ‘Clean and Lean for Life – The Cookbook’. His approach to health, fitness and overall wellbeing is refreshing and holistic – with a strong emphasis on taking a much gentler pragmatic approach to health and fitness. With each of his books, he has fine tuned the messaging and finally brought people what they want – healthy, quick and easy user-friendly recipes. 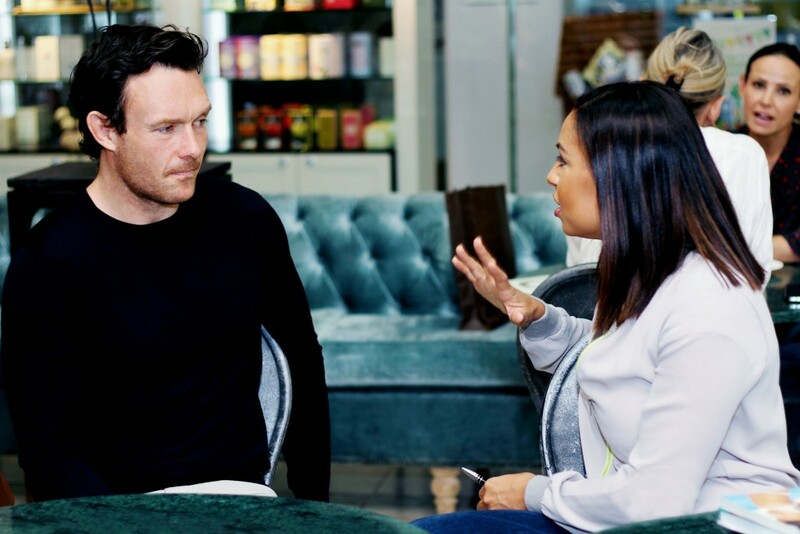 Once I had his undivided attention over a breakfast hosted by the Hyde Park Corner – I made sure to gain as much knowledge and insights that I could share with all of you. 1. How have your books evolved from the first one to your latest “Clean and Lean for Life – The CookBook”? 2. How did you develop the recipes for this book? 3. What is the Bodyism movement all about? 4. What is your take on diets? 5. For vegetarians – how would they be able to get a balanced eating plan? 6. What would you say is the best kind of training for women? 7. What are the top three changes you would recommend to someone that wanted to make small changes they can implement virtually immediately? “Clean and Lean For Life – The CookBook” is available at ‘Exclusive Books’ stores.